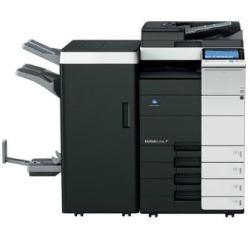 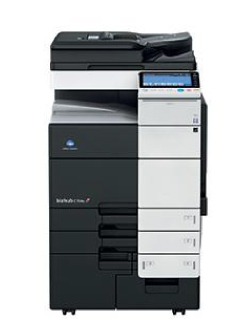 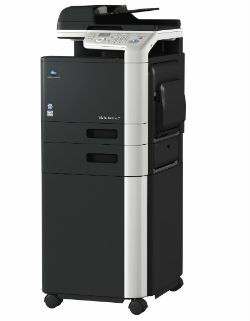 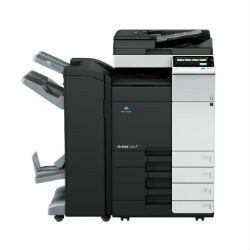 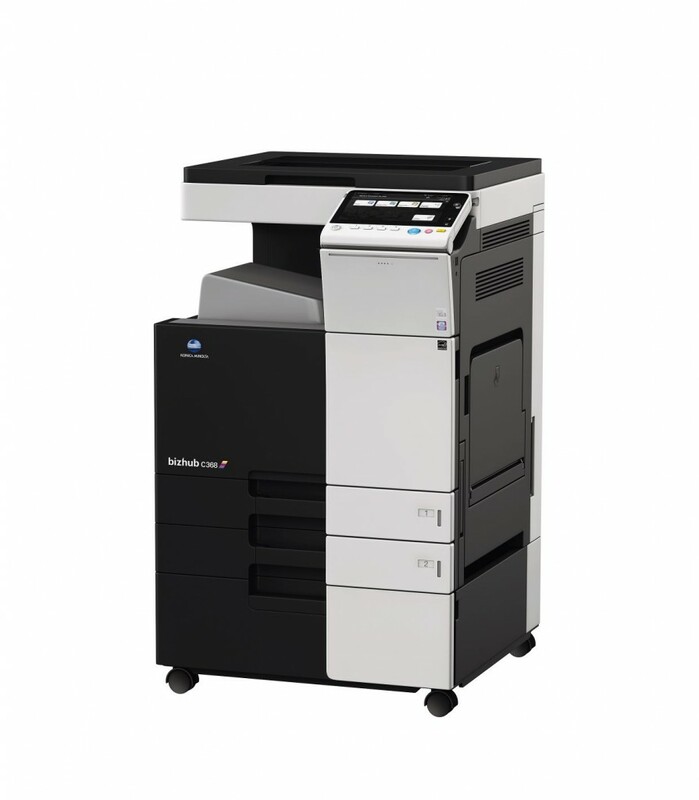 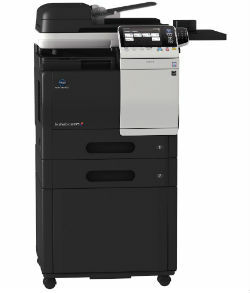 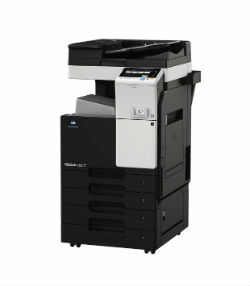 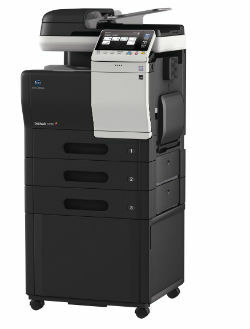 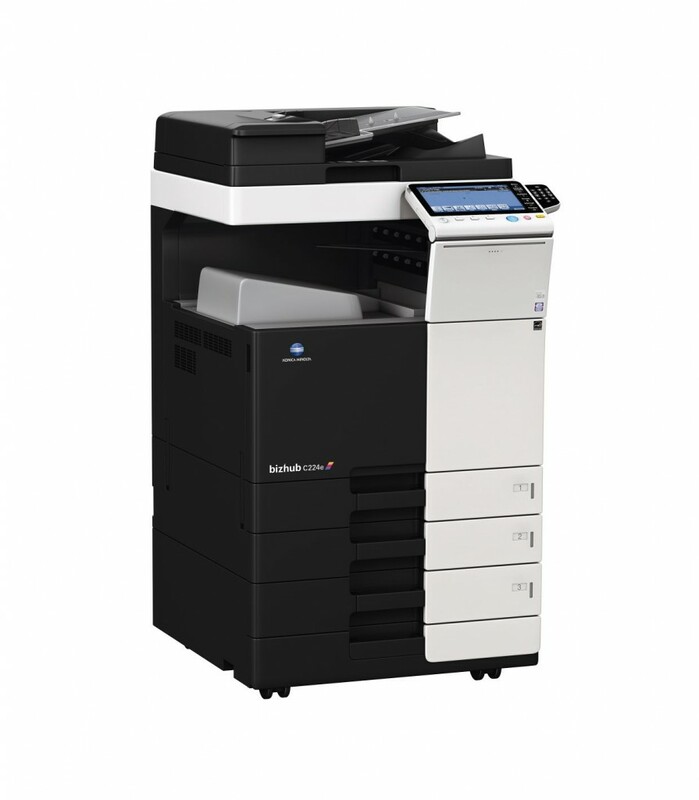 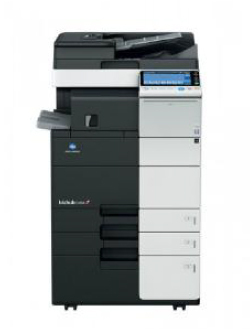 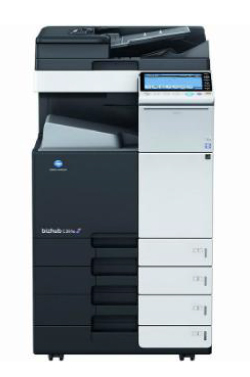 M.C.L offer an extensive portfolio of Konica Minolta Bizhub A3 Multifunction Colour Office Printers, available at different speeds for the public, commercial and corporate business sectors. 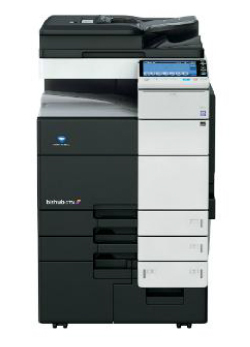 This award winning range of printing systems offers a diverse range of products to meet with every possible print criteria and business solution, whether it be small or large, to desktop to production, they have the perfect device for your business. 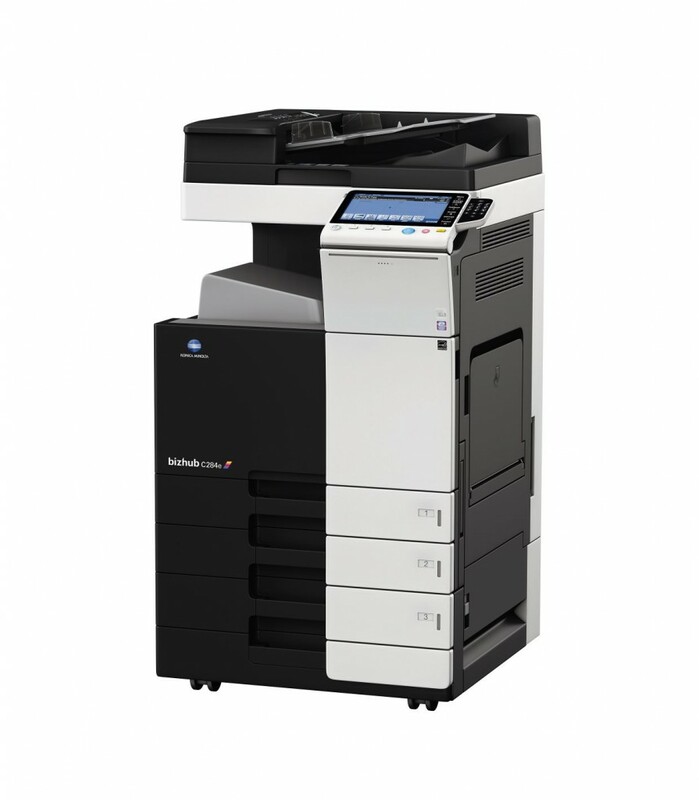 Konica Minolta are recognised for being market leaders and are especially acknowledged for having achieved fast output and high-quality prints simultaneously, with a variety of features and functions that will keep your business running smoothly throughout your day to day operations.